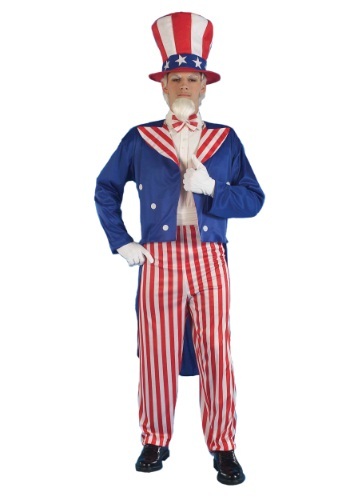 Celebrate Independence Day the right way with this Uncle Sam costume! 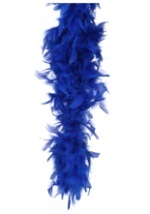 The patriotic costume consists of a blue, polyester tailcoat that remains open in the front. 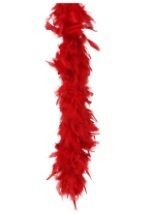 The jacket has faux white buttons and is lined with red and white striped accents. 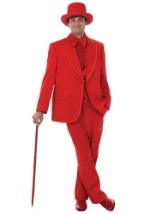 The polyester pants also feature red and white stripes and has an elastic waistband for a secure and comfortable fit. 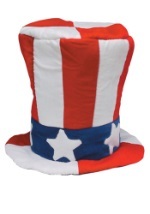 The costume includes an Uncle Sam hat which features a flag motif and has a circumference of 23 1/2". 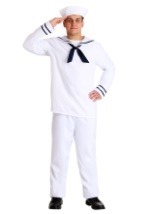 The costume is complete with a red and white striped bow tie that secures in place with elastic. 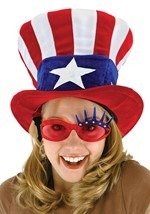 Pair up with any of our Statue of Liberty costumes for a symbolic duo!